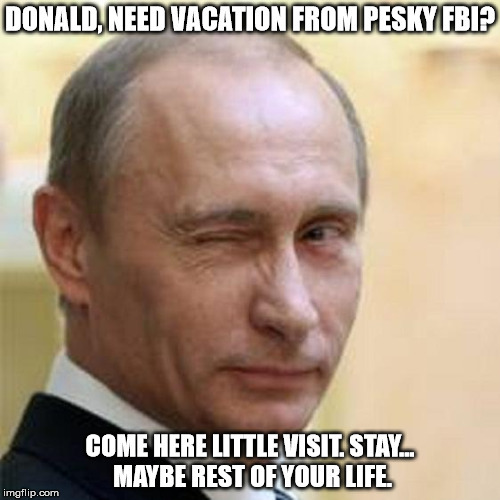 DONALD, NEED VACATION FROM PESKY FBI? 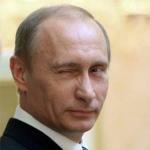 COME HERE LITTLE VISIT. STAY... MAYBE REST OF YOUR LIFE.